7 Property are proud to present this large one bedroom flat that is based in Swansea City Centre. Although the photos don't include the furniture it will be included including double bed and side cabinets, sofa and kitchen table and chairs. 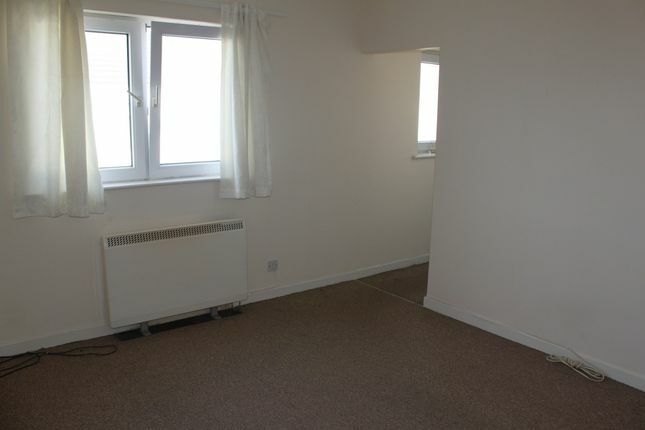 There is an allocated car park space at the rear of the flat and the property is available for viewings immediately. Contact Sian at 7 Property today to book an appointment.